White Oak Custom Builders was founded on two simple principles; honesty and quality. Our reputation for excellent communication, quality construction and outstanding customer service has grown along with the company. 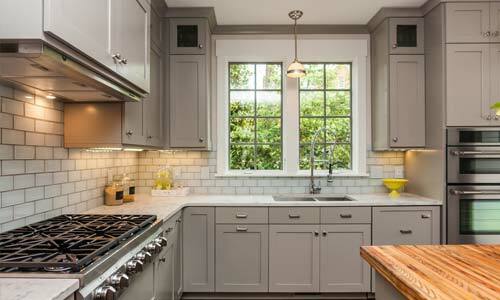 Specializing only in residential construction has allowed us to become one of the top remodelers in the Raleigh area. Our team works diligently to be responsive, giving clients the personal attention they deserve and solving problems in a timely manner. We strive to deliver a project that exceeds your expectations. 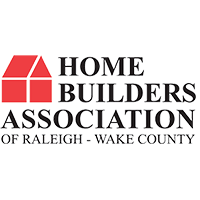 White Oak Custom Builders is a full service, Raleigh area, residential remodeling firm that specializes in high- end custom remodeling. 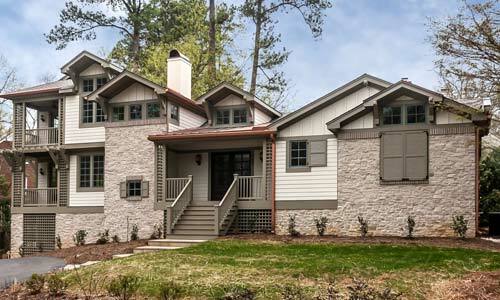 Owner Justin Hartman, with his experienced construction team and designers’ expertise, will take your wishes and transform them into detailed plans and specifications, clearly defining the project before the first nail is ever driven. You will be guided through the design, material selection and engineering processes, all tailored to stay within an agreed upon budget. Construction begins as soon as your design is complete. White Oak Custom Builder’s process of detailed planning and organization is key to the success of your remodel and critical to maintaining costs within your budget. Full-time supervision of your project and communication throughout the process make all the difference. Every job is managed through our integrated accounting, project management and scheduling software to ensure your remodel runs smoothly and effectively. Pre-construction and weekly meetings keep you fully informed and keep the schedule and cost on track. All correspondence is presented to you in writing. 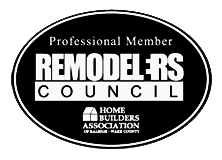 We provide a seamless, start-to-finish remodeling platform with one point of contact, one responsible party. As a result, your risk and time are minimized. To ensure a high level of quality, we only use licensed and experienced workers that specialize in their respective trades. Some of which have been with us for more than a decade. Your home will be protected with dust barriers, floor protection, and an extensive general liability insurance policy. We take great pride in our service, quality of construction and communication. More than 90% of our business comes from referrals and repeat clients. We are dedicated to ensuring your complete satisfaction. We don’t just build exceptional projects; we build lasting relationships based on a firm foundation of trust and respect. Your biggest and most important decision will be choosing the right contractor. 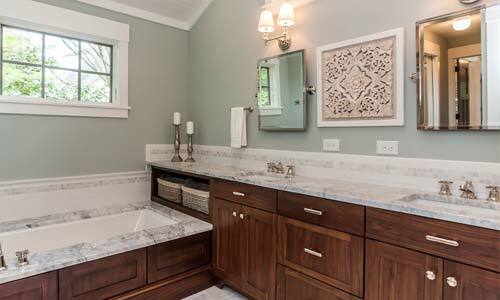 Trust White Oak Custom Builders to take care of your remodeling and construction needs.